Service Excellence: Making your Serving Staff Stand Out – TAM Card® Nation in Vegas! Make the most of your search and hiring process to find candidates who are likely to succeed and fit in with your company culture. The first step to training your employees should begin with careful hiring. Make the most of your search by using traditional avenues for listing available positions such as your company website and websites such as LasVegasJobs.com. Additionally, also make use of your social media channels such as Facebook, LinkedIn, and Twitter to advertise job listings and reach a wider audience. Once you’re ready to start interviewing, look for candidates who are interested in learning more about your company, are passionate about customer service, and who are ready to work in Las Vegas. Remember, TAM® Cards are required for employees in positions where they will sell or serve alcoholic beverages, so if new hires are not already certified, make sure they complete their TAM® Training and obtain their Health Card prior to the start of work. 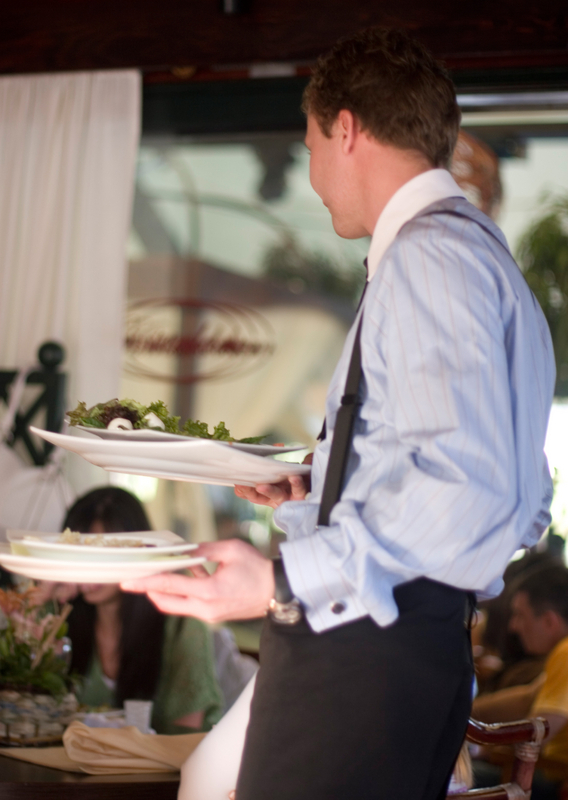 Create an orientation and training program that encompasses all of the important points a server or hospitality professional should be aware of. When outlining your orientation program make sure you touch on points such as safety, safe beverage service, and hand washing procedures, the process for greeting and serving guests, suggestive selling and upselling, and all important company policies and procedures. An orientation should let your staff know what you expect from them, and what they can expect in their new jobs. The goal for a successful orientation is for your new employees to leave well informed and excited about the new opportunity, and for you as a hiring manager to feel like you’ve conveyed the importance of all policies and procedures and set realistic goals and expectations. Consider enlisting your seasoned staff members to help show new hires the ropes. By allowing new hires to shadow your current employees while they get acclimated to their new positions, they get important on the job training from their peers on menu listings, point of sale systems, and everyday procedures. Your new hires will have someone to turn to on a busy night if they have questions, and your customers can still expect excellent service. Additionally, this is a great way to promote teamwork among your staff members. Stress that excellence and education is an ongoing process. Even seasoned hospitality professionals are constantly learning and improving. Remember, alcohol awareness cards expire every four years, and this is a good example of one way service professionals can brush up on their skills and knowledge by refreshing their training. You can also consider occasional team building or training workshops to cover topics of interest, or pass along any interesting articles or knowledge to your staff when appropriate. Subscribe to the TAM® of Nevada blog and other industry websites for articles and news items important to customer service professionals. What ways would you recommend for training new hires? What is the best advice you received when training for a new serving job?